This is a skills based module to provide opportunities for the development of practical production skills. Students will develop digital design and multi-media communication skills across various mediums. The module aims to prepare students for further project work on later modules and ensure their technical and design skills are developed to a level suitable for producing work at level 7. In recent years, technological developments have driven new opportunities in the media sector and there is no longer such a distinct separation between fashion and media brands. The removal of boundaries between the commercial selling of products and the creation of media content that explores and promotes fashion widens the scope of careers in creative direction. 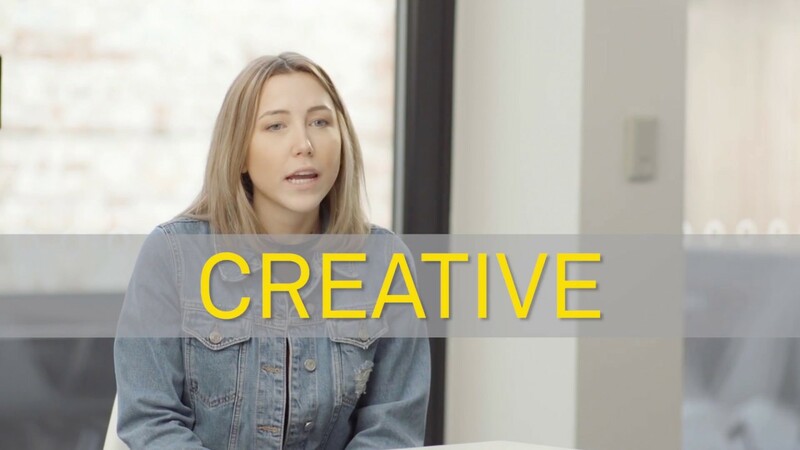 Creative Directors now move seamlessly between roles at magazines and websites and positions with major fashion brands, making the focus of the MA relevant to an increasingly broad range of creative job opportunities. Within fashion media specifically, the course is suitable for those keen to pursue careers as, for example: picture editors, stylists, art directors, fashion photographers and set designers to name only a few.